Cultivating valued partnerships with market-leading brands such as Dell, HP, and Lenovo has long been part of Targus's DNA. Beginning with our introduction of the laptop bag in 1983, our solid relationships with industry leaders in laptops, tablets, and smartphones keep us on the pulse of technology and ahead of emerging trends. Our strength lies in the global sales, marketing, product design, and development support we provide our partners. With 45 international offices and dedicated product and design teams across multiple categories, we are able to help OEMs reach their customers in every region through customized and regionalized product, sales, and marketing programs. Through our direct distribution in over 100 countries, we provide global logistics to make sure our products reach every corner of the globe. 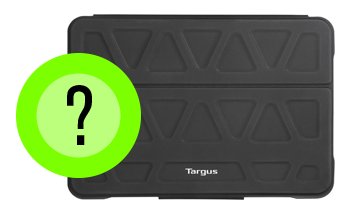 Targus's worldwide selection of bags, power adapters, cable locks, docking stations, and other peripherals are compatible with today's most popular laptops and mobile devices. So no matter where you are or what device you use, we'll have functional and beautifully designed accessories to enhance your user experience.